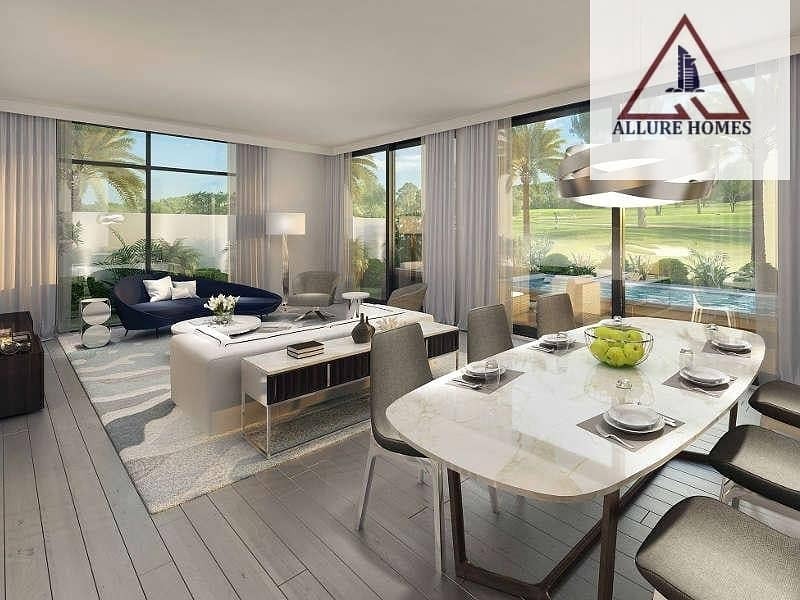 Expo Golf Villas by Emaar PropertiesExpo Golf Villas are possibly the first of their kind limited time premium 3BR & 4BR villas launched by Emaar Properties within UAE. 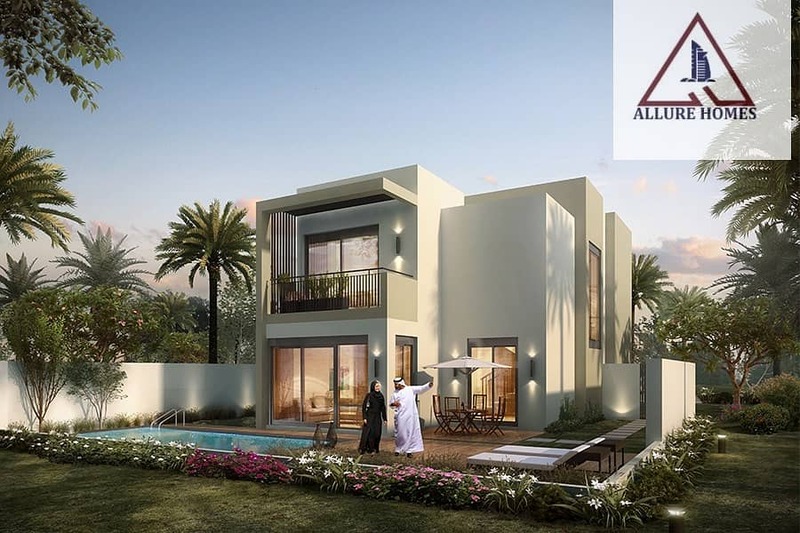 As the name of this premium residential development implies, the villas are made in special coherence to the foreseen Expo 2020 event. 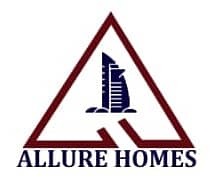 Yet another Emaar Properties trademark project, this villa community is hands down the greenest community in the whole town. 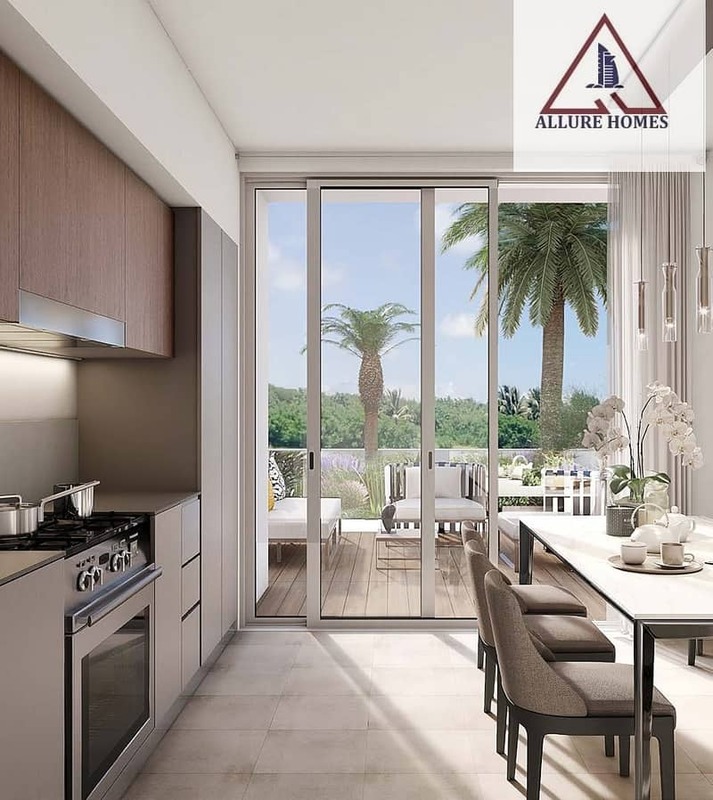 With luscious green foliages hanging down from the posh balconies of these villas and beautifully cut and maintained large lawn.